Join us for two action-packed days including insight on these important topics: The three key needs of a self-organized team, difference between waterfall and agile, a defined view of the ScrumMaster role, selling the benefits of Scrum, strategies for cleaning up technical debt, writing effective user stories, characteristics of a great product owner, and developing the agile mindset to improve your work and life. You will leave this course ready to use your new-found knowledge to both pass the CSM Exam and start improving your project predictability and success rate right away! Class price includes a 2-year membership to the Scrum Alliance, CSM test fee, and 30 Days to Better Agile by Angela Druckman. Yields 16 PDUs. 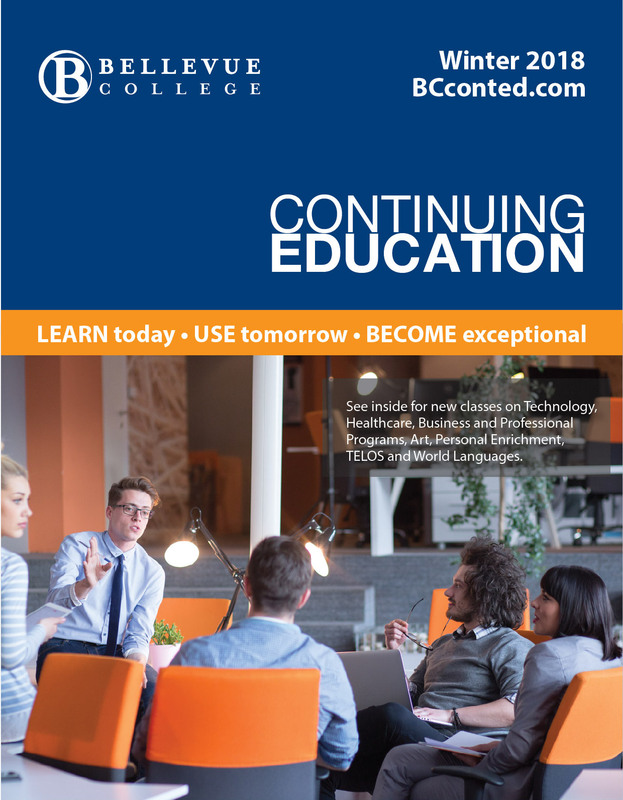 Please note: dates in the Spring print catalog for this course are no longer current. To register by phone, call Registration Services at 425-564-2263. If the class you are registering for lists a required textbook, you are responsible for ordering and purchasing it prior to the start of class. Please note that there is no bookstore at North Campus.